Visit Backcountry Access's Float 18 page. Affordability, a thin profile, and lightweight design make the Backcountry Access Float 18 a no-brainer for those bagging sidecountry laps or those with a minimalist backcountry approach. 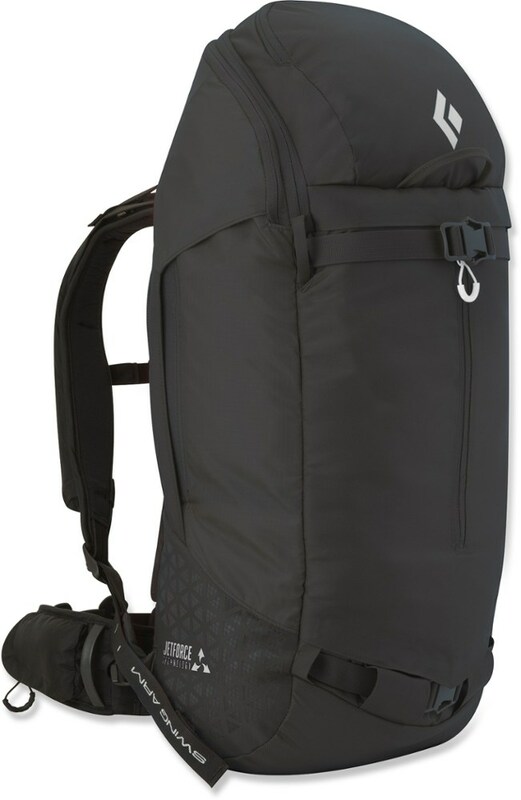 Offering 18 liters of gear storage, features include; internal shovel and probe pockets, helmet and diagonal ski carrying system and waist belt pockets and optional snowboard attachment kit (sold as an accessory). 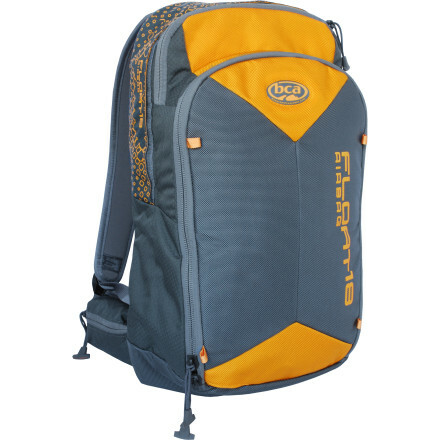 This pack is perfect for aggressive riders who insist on fresh lines outside the ski areas. 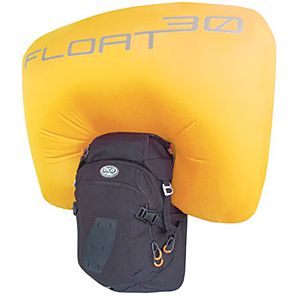 Float packs come with a full cylinder and refill kit. There will be no additional charge for the HAZMAT shipping fee. The compressed air cylinder can be refilled at certified retail locations across North America. 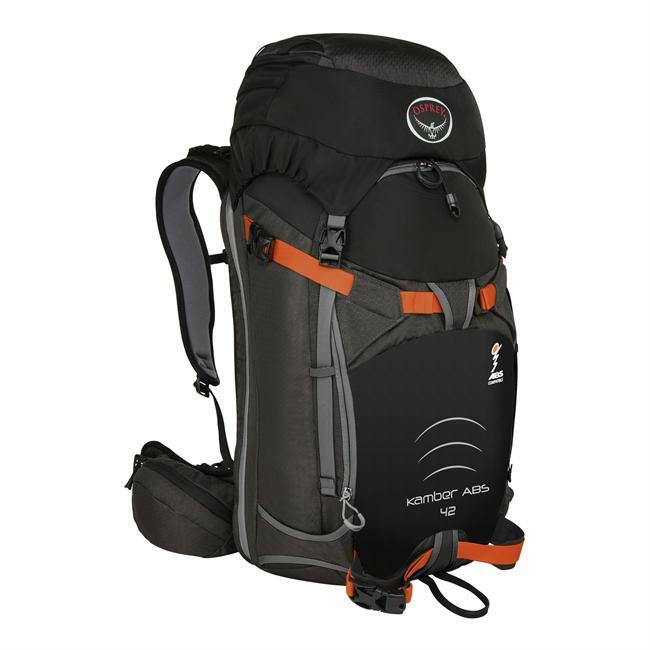 The Backcountry Access Float 30 pack is a mid-sized ski pack with the additional advantage of a 150-liter airbag ready to inflate instantly with the push of an E-Z pull trigger. If you are caught in an avalanche, the airbag helps keep you on the surface of the snow. The airbag uses small compressed air cylinders that are refillable at a wide network of BCA certified refill centers situated throughout the United States and Canada. For those who ski steep and deep in the backcountry, the Backcountry Access Float 30 is a crucial tool to stack the odds in your favor. Disclaimer: The Float 30 cannot guarantee survival in an avalanche. 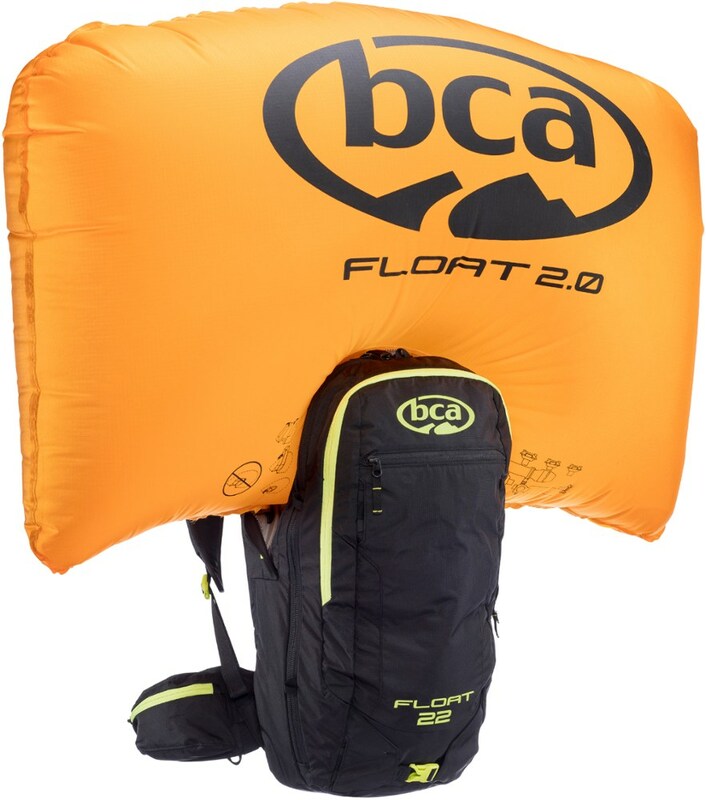 Stay on top of moving snow with the life-saving Float 18 backpack from Backcountry Access that uses airbag technology to help float on top of avalanches while protecting your head, neck and upper body from trauma. The lightweight and reusable yellow float is easily visible by rescue workers, reducing search time, and the pack itself is fully outfitted with a ski and snowboard carry system, shovel and probe pockets, and a hydration pocket. 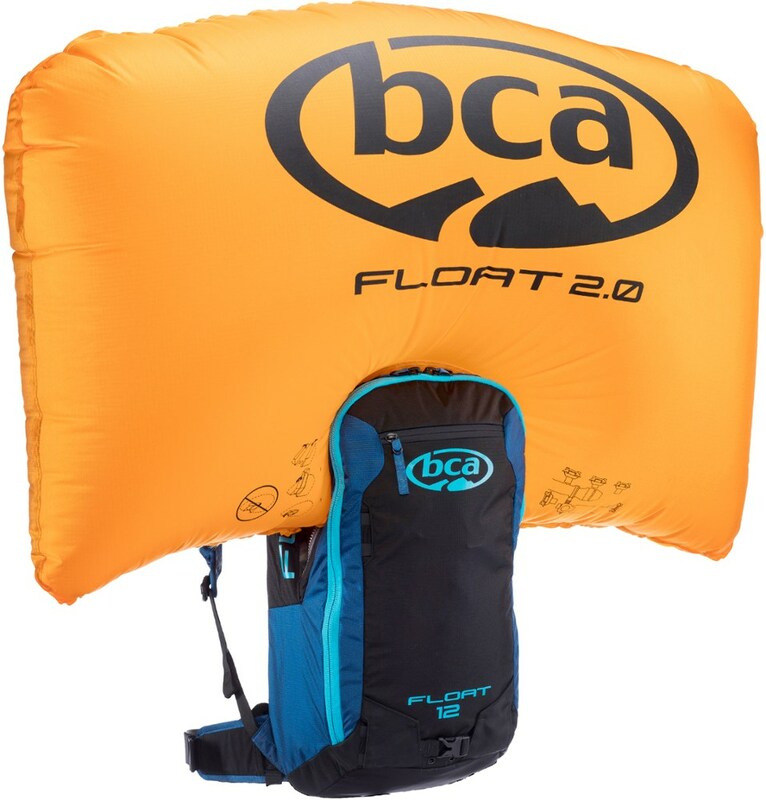 Rather than sucking carbon dioxide beneath a pile of avalanche debris, let the compressed-air powered, 150-liter airbag inside the Backcountry Access Float 18 Winter Backpack keep you on top of the slide. 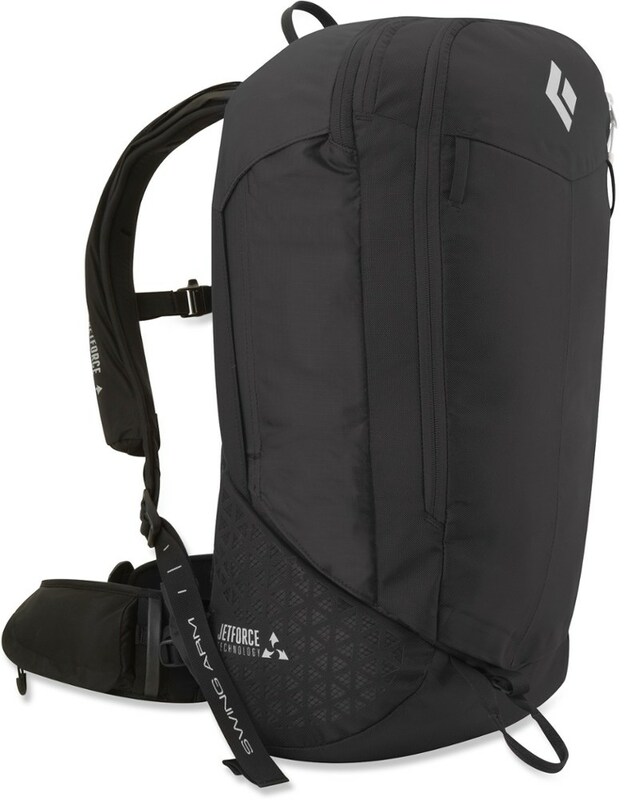 Designed to be Backcountry Access's minimalist model within its Float collection, the Float 18 Backpack has a thin profile but rocks enough storage for rescue tools, your lunch, some water, skins and an extra layer. You could wait for buddies to chisel through tons of rock-hard avy debris, or you could increase your chances of survival by pulling the cord on this pack and staying afloat if the slab under you breaks. The Backcountry Access Float 18 is not available from the stores we monitor. It was last seen October 29, 2013	at CampSaver.com.